I am a parent governor, having two children at Bolton Primary School and have been a Governor for six years. My role involves supporting Ruth in the leadership of the school and making sure we have a clear plan for the future and the Governing Body actively champions the values of the scool and monitors the priorities for improvement. 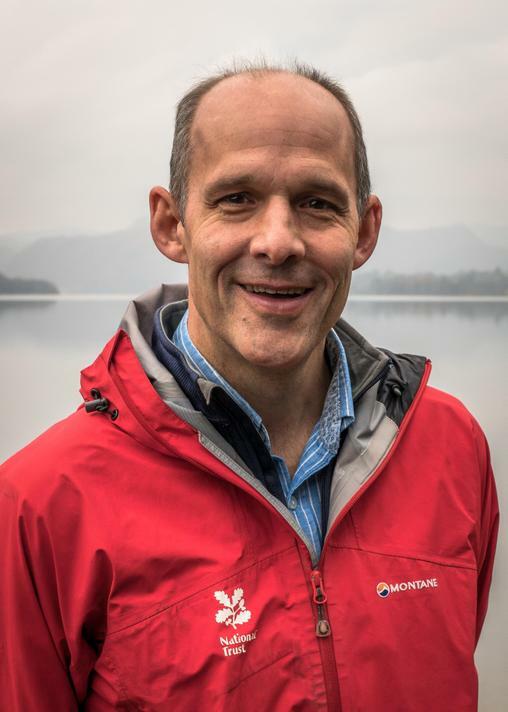 I work full time as Regional Director for National Trust and live locally in Colby, spending our family time out and about in the Lakes. Neil is a parent governor with three children currently attending the school. He lives locally in Bolton, and is chair of the Staffing, Finance and Premises Committee. Andrew Booth - Health & Safety Governor - Staffing, Finance & Premises Committee. Andrew is a co-opted governor and is also a parent with two children currently attending school. Like Neil, Andrew lives just down the road from school in the village, his main area of governor work is a lead on Health and Safety. Hi, My name is Linda Dearden and I have been a co-opted governor at the school for three years. I live in Bolton village and am a retired teacher, I spent most of my teaching career working in primary schools in Wigan and Bolton Lancashire. I have a particular interest in Early Years and I am currently the safeguarding governor. Hello! I Joined Bolton Primary School as the Local Authority governor in Septemebr 2017. I currently have two children at the school and another who attends Bolton Nursery. I grew up in sunny Devon and moved to Cumbria in 2007. I am a qualified accountant and since having my three girls, I now work from home on the family farm. In my spare time, I enjoy reading,running,fell walks with the dog and any opportunity I get to be by the beach or in the sea. 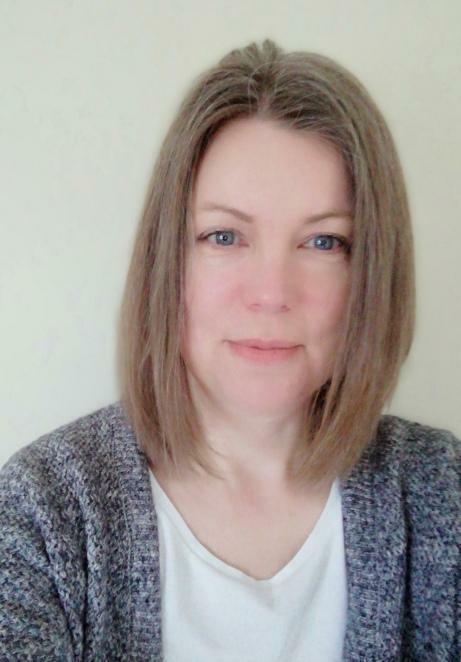 Hello, I am Jenny and I have been a parent governor at Bolton Primary School for almost 6 years. I am a community pharmacist working for Boots in both Appleby and Penrith. I have three daughters, one at Sandgate at QKS in Kendal, one at Ullswater Community College and one in Year 5 at here at Bolton. I am governor for children with Special Educational Needs & Disabilities and chair of the Children, Curriculum & Community Committee.